Use the Image ID above when requesting image prints. 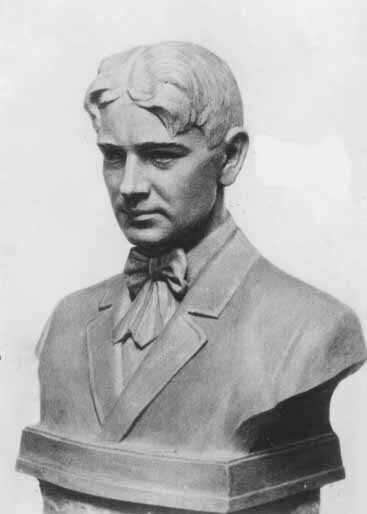 This bust of John Charles McNeill is in the Robinson-Spangler Carolina Room at the Main Branch of the Public Library of Charlotte and Mecklenburg County. McNeill was a columnist for the Charlotte Observer during the 19th century. Have something to add to the story?